I had the pleasure of creating a few unique Industrial Wedding calligraphy pieces for this dreamy inspiration shoot at the Old Sugar Mill outside of Sacramento, California. A few favorites from the shoot are below! This gorgeous inspiration shoot has been featured on Inspired by This, The Black Tie Bride, Sacramento Our Weddings Magazine, Real Weddings Sacramento magazine and more. Contact Ashley to learn more about custom calligraphy projects for your industrial wedding and more. I’d love to create something unique for you wedding! “When a wedding inspiration photoshoot goes really well, it sparks so many beautiful new ideas! This is one of those… Anna Perevertaylo teamed up with some pretty talented vendors to create this industrial golden wedding inspiration. And boy! is it magical. (Heart flutters type of magical). We see gold a lot – but we don’t see gold florals a lot. Here, in combination with soft pinks and creamy whites, they are seriously stunning. Try not to do a double take, we dare you!” – Inspired By This Wedding Blog What an honor to be featured by Inspired by This and other wedding blogs. Can’t wait to work with this wonderful team again on future styled wedding inspiration shoots! This industrial wedding inspiration shoot was a dream to collaborate on, create an invitation suite, mirror signage, fabric placecards and more. 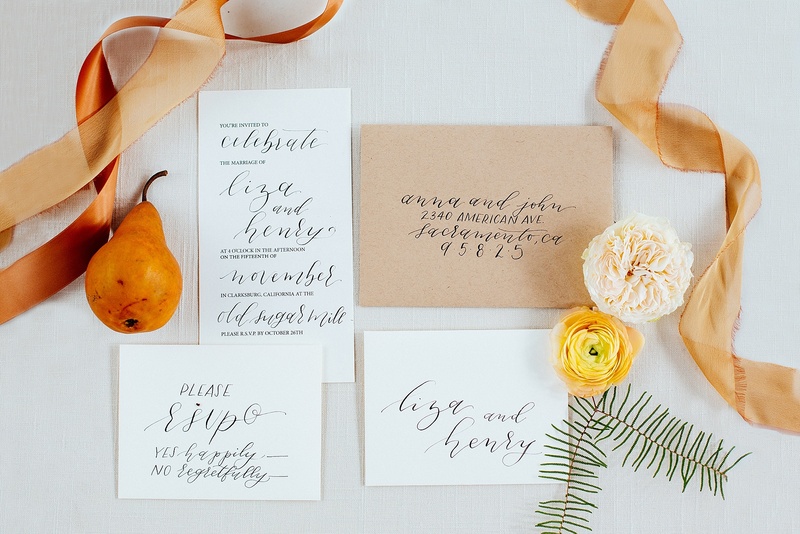 Little details can really enhance your wedding day and calligraphy is a great way to do just that. Are you hosting your industrial wedding at the Old Sugar Mill? It’s a beaut! Let’s work together on your calligraphy decor! Contact Ashley here. I can’t wait to hear from you. Check out the Investment page for the calligraphy introduction packet.